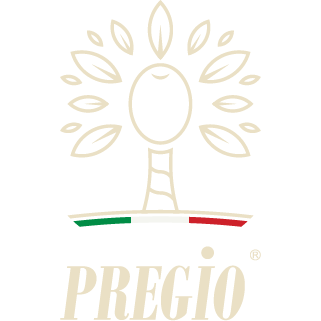 T he Protected Designation of Origin (DOP) locates where the product has its own origin and the types (Rotondella, Frantoio, Carpellese). It specifies the growing and processing methods and it also indicates the way to use it thanks to a sensorial test (Panel Test) and chemical-physical analysis. 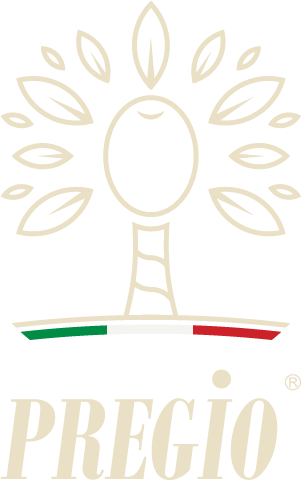 Extra Virgin Olive Oil DOP “Colline Salernitane” has all the requisites of high quality guaranteed and protected by the protection brand of UE.  The result is an oil with intense and well balanced flavour, wonderfully pleasant and versatile. From October 1 to November 30. 12 bottles x ct. / 6 bottles x ct.